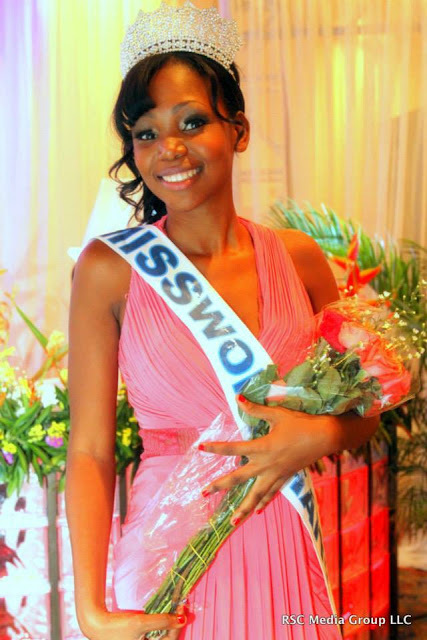 Ketsia Lioudy was named Miss World Haiti 2013 last night. She will travel to Indonesia this September to compete in the 63rd Miss World Pageant. It will be the first time since 1975 that Haiti is represented at Miss World. The first runner-up was Clara Luce Lafond who might represent Haiti at Miss International 2013. 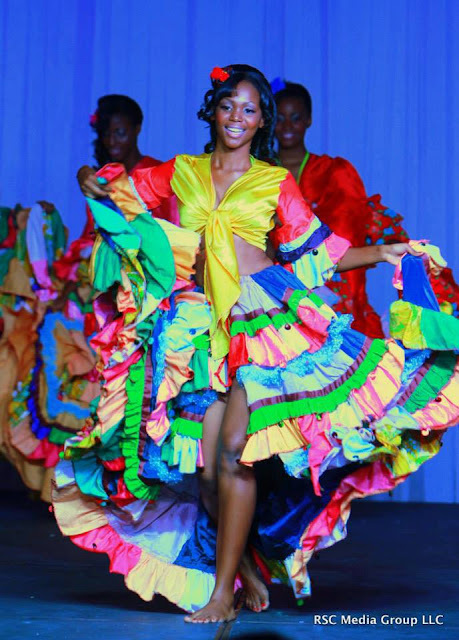 The second runner-up was Daina Augustin. She's cute but there are stronger girls. I think she will do well though. Best of luck to Haiti.